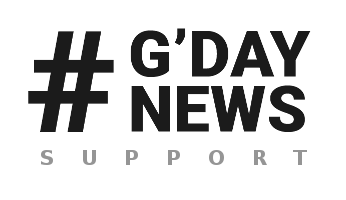 Thank you for purchasing the GDay News Theme. If you have any questions that are beyond the scope of this documentation, please feel free to contact us on the themeforest.net comments section or make a request on our support forum or you can simply mail us at jaw[at]jawtemplates[dot]com as well. We also recommend that you follow video tutorials on our YouTube Channel or have a look at For Developers section to get several useful guides and hints.